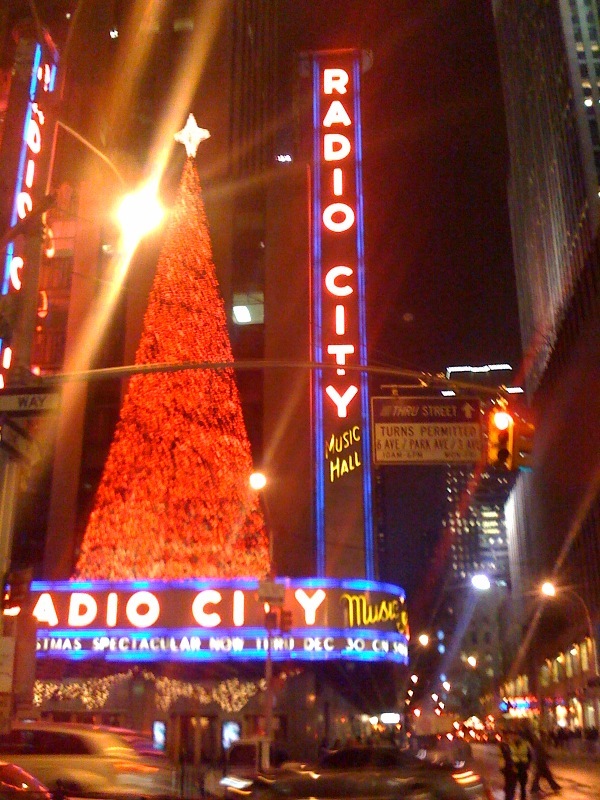 Radio City Music Hall, NYC. Photographed on December 5th, 2008. This page contains a single entry from the blog posted on December 21, 2008 5:10 AM. The previous post in this blog was The Architecture of Henry Hornbostel. The next post in this blog is Bling Teeth: Collect All 10!.